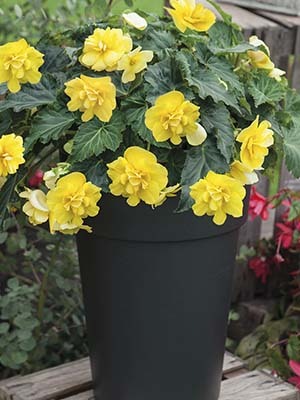 A home gardeners favourite. Waxy and wonderfully tasting pods. 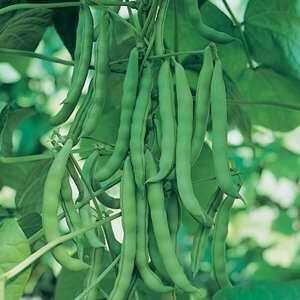 This variety has strong ‘Bean Rust' resistance. 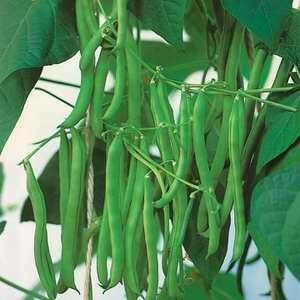 This popular, standard, home garden variety produces bucket loads of long, flat, medium green pods. For those of you who love competition, here it is, a bean worthy of attempting the Guinness World Record of the longest Scarlet Runner Bean! 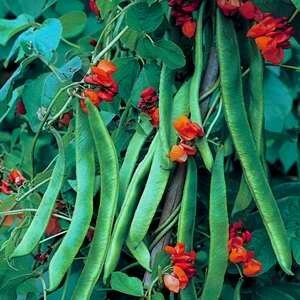 Along with the challenge that it conveys, you can actually eat the beans just like any other scarlet runner; while the beans are still young and at a normal size. 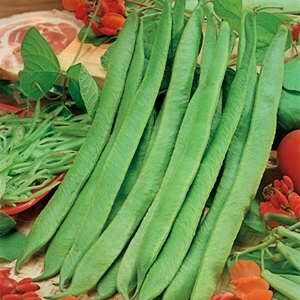 This variety has been bred with "slower vigour" which significantly reduces the stringy, tough fibre development. Although the yield is less than other common varieties the superior bean quality more than compensates for it. Much sought after bean that has not been around for several years. Shiny Fardenlosa has shiny, bright green pods. Stringless variety. An old favourite. Strong topped variety, making for an easy harvest. Early maturing, deep blood red, tender roots. 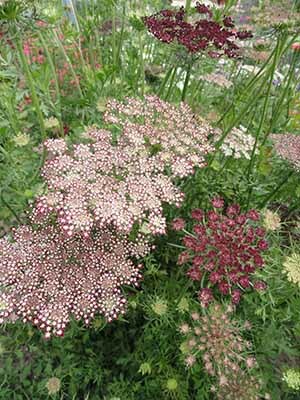 Having the luxury of wandering to the garden patch and picking fresh, nutritious vegetables for your evening meal is indeed one of the privileges that many of us in New Zealand still have. 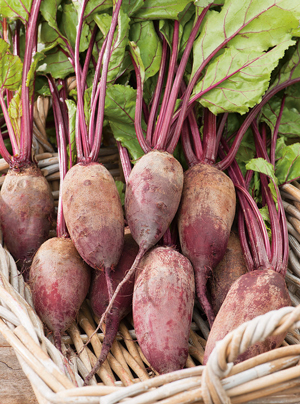 Beetroot All Seasons is ideal. 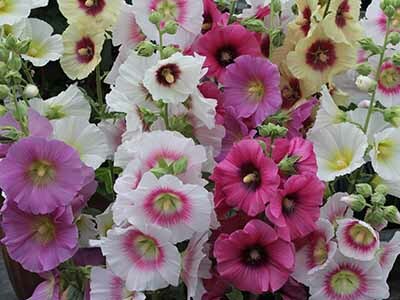 As the name suggests you can have produce all year round - not to be confused with planting the seed all year round. 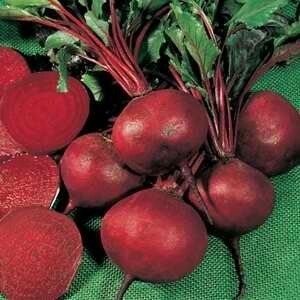 As smooth and round as beet come. Tender dark red/purple interiors. 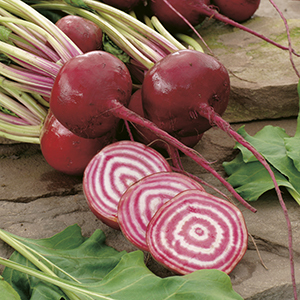 "Mini Vegetable"
Distinctive rings on this round beet add a lovely visual element to salads. The deep red leaves are fantastic in mesclun mixes and micro salads. 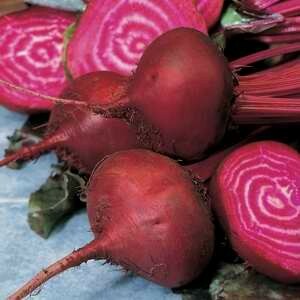 Also known as the candy cane beet. Oringinating from the Italian coastal town near Venice, Italy - Chioggia has been around since the early 19th century. The flesh is a hot pink colour with white stripes. 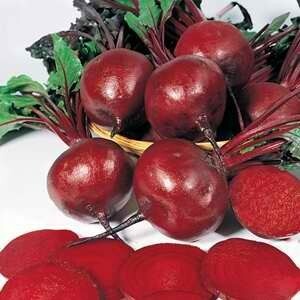 Prepare as you would any other beetroot.